Do watch this series for more information on my adventure with Windows in Dubai and Photography…. For the impatient ones, download the application here. Recently I was stuck with a Windows only laptop for a months time and I was in Dubai. Went to Dubai Aquarium and Underwater Zoo there and as usual took the photos in RAW mode with my D5000 Nikon camera. Alas, now I did not have a decent application to modify the images. On my Fedora system I use UFraw and the hunt began for a decent and somewhat advanced software for windows. Couple of them looked promising like Picasa, FastStone Image viewer but nothing comparable to UFRaw until I remembered anothe one that I used RawTherapee (BTW, UFRaw port for cygwin is there but I was not able to install it on cygwin, the server was not reachable). So, here is the features of this pretty good image editor having the capability to edit RAW images. Here are the features of the application from their homepage. Get the most details and least artifacts from your raw photos thanks to modern and traditional demosaicing algorithms: AMaZE, DCB, fast, AHD, EAHD, HPHD & VNG4. Advanced color handling from white balance to HSV (Hue-Saturation-Value) curves and color management. Enhanced exposure and tonality tools: tone and Lab curves, highlights and shadows tools, etc. Multiple denoising methods: luminance, chrominance, impulse (for salt and pepper noise) noise reduction. Several tools to enhance details: unsharp mask, RL deconvolution, contrast by detail levels. Multi-threaded algorithms for high performance (RawTherapee can utilize modern processor featues). Batch processing: convert all the developed images at once without not loading the processor while you work. Basic tools immediately at your hands. Parallel editing of multiple images. 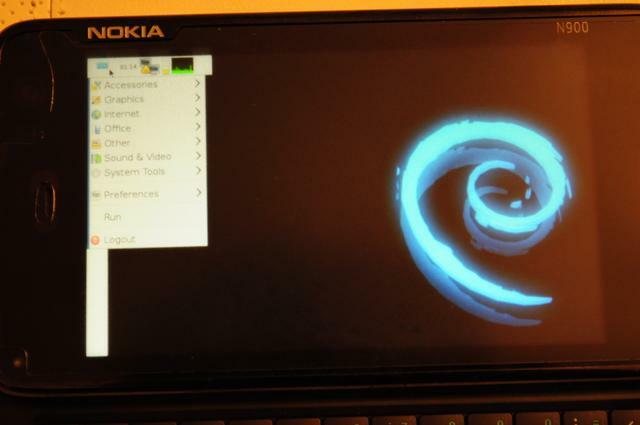 An optional secondary display can be used. Wide variety of supported cameras: almost all DSLRs and even some medium format bodies are supported. Advanced control over the algorithms with many fine-tuning parameters. 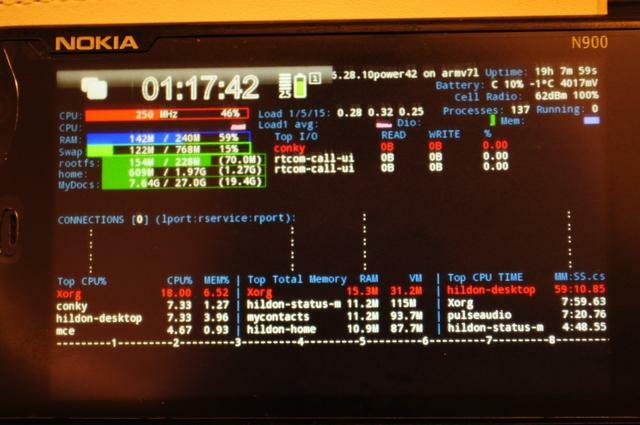 Command line usage besides the normal graphical interface. Various layouts: multiple tabs, single tab with filmstrip, vertical tab with filmstrip. RawTherapee is free and open source software, meaning you can use it free of charge, wherever you like on whatever hardware you like, as long as you abide by the copyleft GPLv3 license. Download the source code, modify it, feel free to do what comes to mind. We believe in open software. RT is cross-platform: Linux, Mac, or Windows, be it 32-bit or 64-bit – you pick, we provide. International: it is available in 25 languages! You wake up to some noise.. popping up of sesame seeds….u avoid it ..Daily routine they are..
Lethargically you start preparing by stuffing the books, separating them as either 100/200 pages or text books and placing them in different compartments, only to retrieve it easily. Packing Done . Its late.. You start rushing with your heavy bagpack..Empty handed.. R u missing something? A loud scream from back..
DABBA … Food for lunch it is ..
After some mundane morning sessions and some short naps, you desperately wait for lunch break. With less time on hand, you along with the your Gang start finding a place to have packed food peacefully(Hang out is what we call now..). Open the Dabba..There is something .. yeah something.. hardly u care .. seated in a circle u start passing it in round robin fashion to make sure each and everyone has tasted it. A curious friend X asks Y if he has brought chutney along with curd rice that so much suits the taste.X enjoys a spoon of that and passes on a smile. All they want is to just to hang out. They hardly keep track of the individual’s contribution/share. It’s a crime. You go back to attend more classes,some mundane ,some interesting and some deserving a nap. End of the Day. You go back to home and start the next day afresh. Memories . Million Memories those school moments were . They were brought to life again and refreshed after watching the most endearing and heartwarming children movie that lights up those childhood days when we were at our purest state. Stanley is 4th Grade(‘F’ section to be precise) student who keeps his class entertained by his impromptu parallel world stories. The stories he narrates to teachers to bail himself and his gang members out of a situation/query. In free time or recesses he makes the whole class *head bang* to his tune of Dan Tan Tan. Lunch Period is the time that he hates the most. That’s because he doesn’t get the Dabba like others. Unlike others he kills his hunger by having copious amount of water to sustain the afternoon sessions. 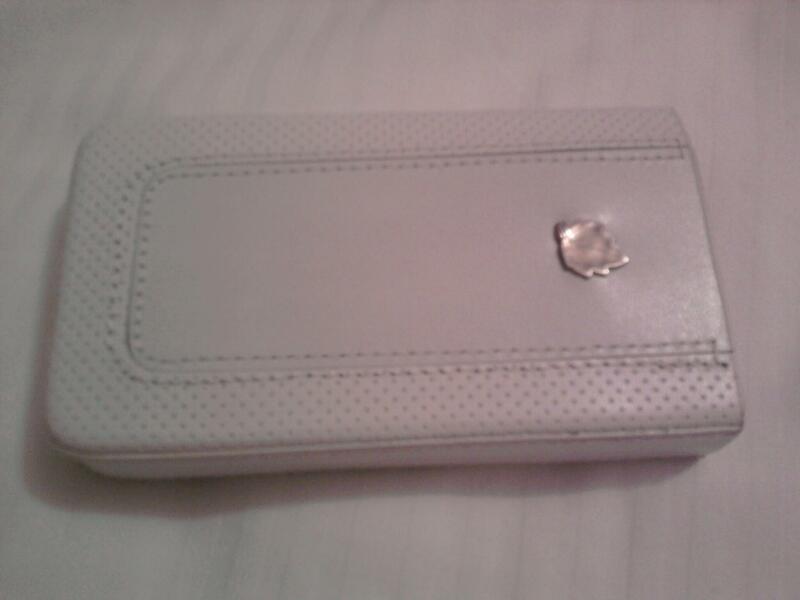 Often shares it with his generous friends, but hesitantly though. Mr. Verma(Amole Gupte) , a Hindi teacher faces a similar sort of a problem. Though in this case he gets his colleagues share their food by pestering them. Shamelessly though. He is better known as Khadus among kids for hijacking sharing their food, albeit alone. Thinking that Stanley is robbing his share of food from gang members, Verma vents out his anger and passes disparaging comments on Stanley by asking him not to come to school until he gets his own Dabba. Though Stanley and Verma are facing the same problem,empathy for Stanley grows. In actual they both are representation of same character. But still we end up empathizing with Stanley and not Verma.Why? If observed carefully it would reveal that Verma was once Stanley, hence his behavior (opinions may differ).Verma just didn’t wanted to see that side of life. May be. Lets discuss the Gang. Yes the Friends, that we cherish the most. Reminds us of those bench fights that we picked up for crossing an undrawn borderline, the extra classes that we bunked to watch the fag end of a Test match, times when we deliberately punctured girl’s bicycle for fun, moments when we were either caught playing radio in the extra classes or passing our answer sheets to our friends. If God tells me that I have only 3 hrs to go, I would request for couple more so that I could watch Satya , Lagaan and maybe end with full stomach after watching Stanley Ka Dabba. 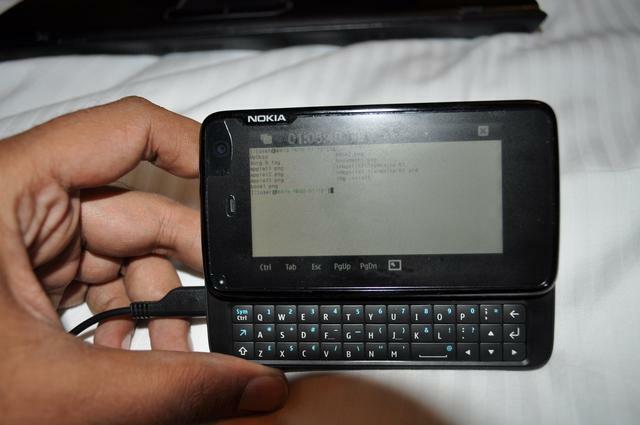 My new Maemo 5 Nokia N900 Mobile. 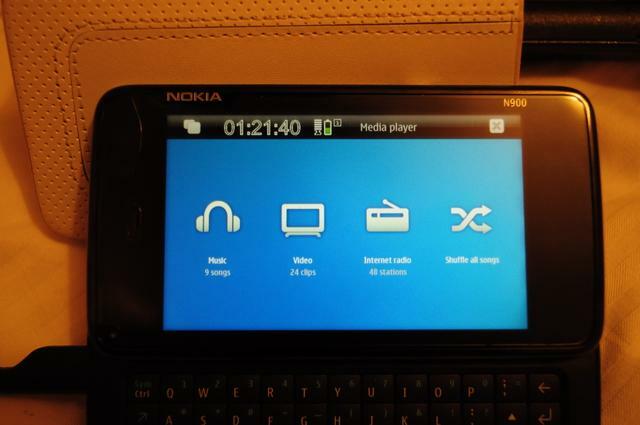 I have been thinking of buying the “N900” Nokia mobile for quite sometime but for certain reasons could not get my hands on this mobile so far. Finally couple of days back, I got my hands on this beautiful and powerful piece of software and hardware. BTW before we go to the snaps, there are some things that you will not see in the pics here but makes the first and the best impressions and they are Browsing, Email, Connectivity, Screen Resolution, Size of the icons (big enough to do most of the tasks with bare hands) et al. Not to mention the great integration of the skype and GTalk contacts into the usual contacts and calling them like other GSM calls. 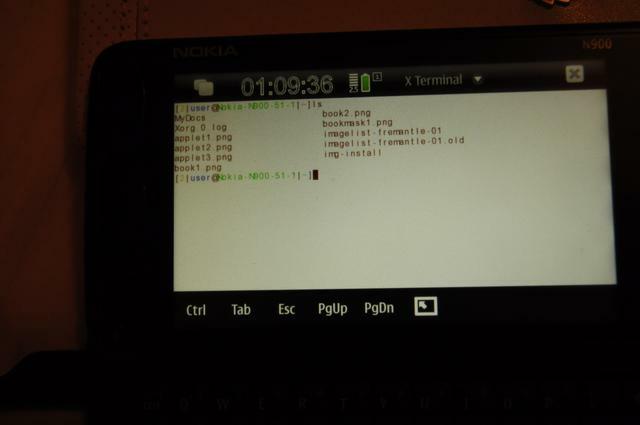 Author Amit AgarwalPosted on May 21, 2011 May 17, 2011 Categories UncategorizedTags Debian, GSM, Maemo, MeeGo, Mobile, Mobile Phone, Nokia, Nokia N900, Operating system6 Comments on My new Maemo 5 Nokia N900 Mobile.